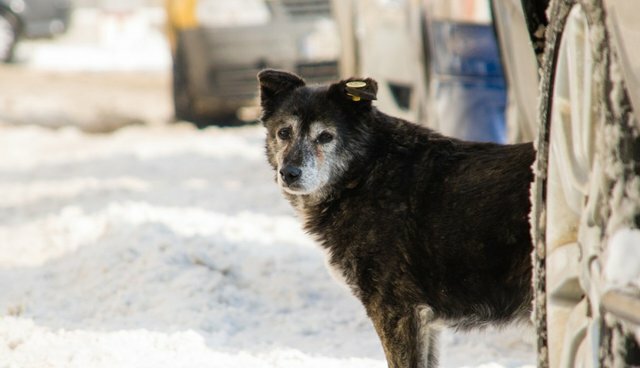 Send an email to the City of Sochi, asking them to use measures like sterilization and trap-neuter-release programs to control the stray dog populations. Humane Society International (HSI) is asking people to send letters to President Putin, asking him to implement a city-wide humane mass dog sterilization program. There are several petitions you can sign to ask Putin to end the extermination -- Change.org, One Green Planet and Care2 each have their own. Learn more and spread awareness -- the World Society for the Protection of Animals (WSPA) has been campaigning to end inhumane animals culls in Sochi and elsewhere for years. Visit their site to learn more about humane solutions or to support their work. Put pressure on Sochi's authorities by spreading the word on Facebook and Twitter using the tag #SaveSochiStrays. HSI is also working on finding ways for people to adopt Sochi's dogs -- we will update this post with any developments on adoptions. Tweet and Instagram your #SaveSochiStrays photos and comments to be featured on The Dodo.